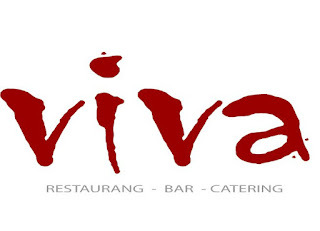 Ralsgård & Tullberg Quartet will be giving a concert at Viva, probably the best place for music in Lund. It is Friday 19th October and more information will come soon! Ralsgård & Tullberg are now back from a fantastic time in Nova Scotia were we made a series of concerts (Halifax, Mahone Bay and Lunenburg). 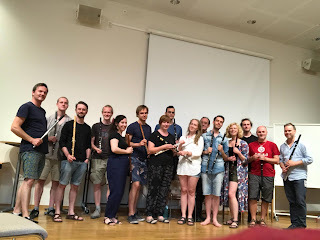 We had a week long series of workshops with flute players from all over North America! 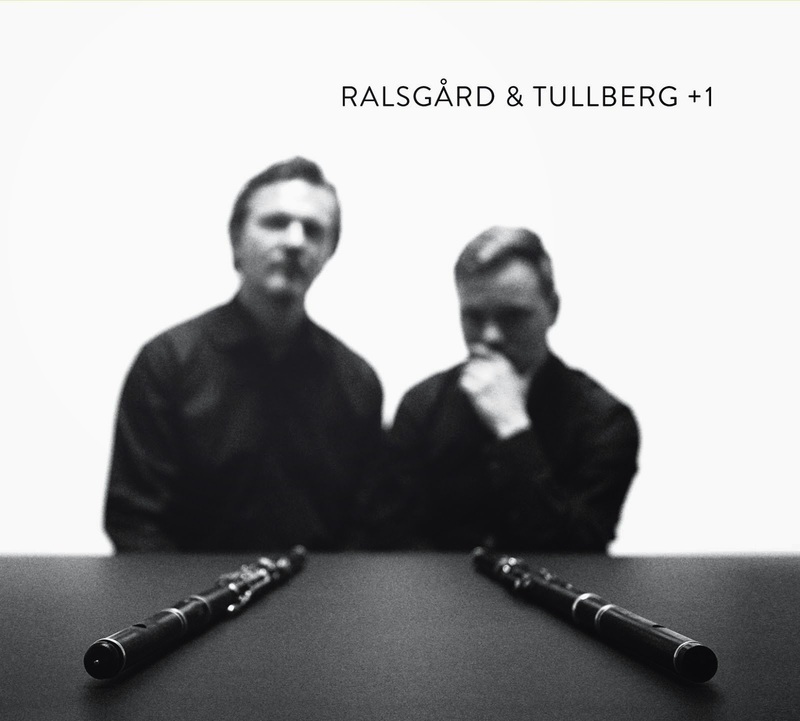 We are happy to announce that Ralsgård & Tullberg will collaborate with the Landskrona Museum, Public Library and the Music Academy of Malmö in organizing a day focusing on the life and work of excellent flute maker (and other instruments as well) Iacob Valentin Wahl (1801-1884). He was based in Landskrona and was one of the foremost instrument makers of his time in Sweden. More information will come! Thanks to all flute players who showed up att the Wooden Flute meeting! 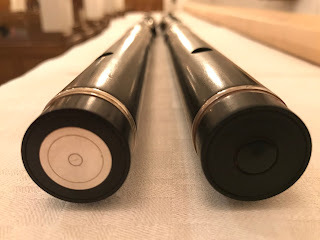 This event was dedicated to fundamental playing techniques but we also learned a few tunes – two sjøfløjt-tunes from Norway and a Danish 6/8-tune. 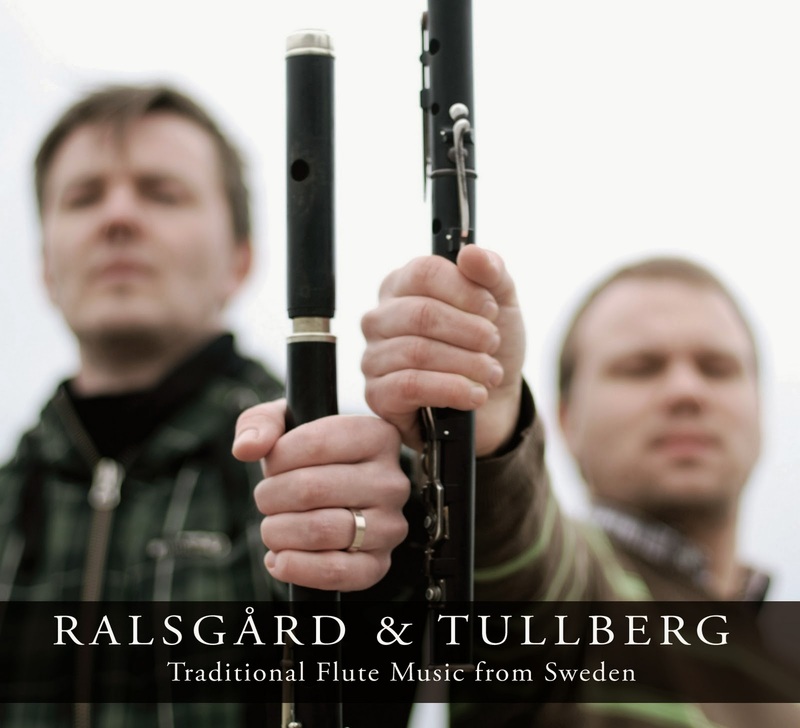 We are happy to announce that Ralsgård & Tullberg duo will be heading for the Boxwood festival in Lunenburg, Nova Scotia this summer. Along with many great musicians from various traditions, we will be giving classes and concerts during the week. 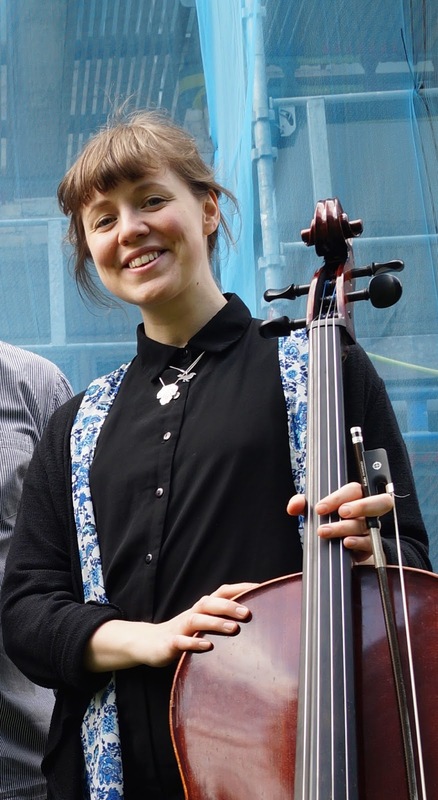 We are happy to announce that we have a new cello player on board – Alexandra Nilsson. 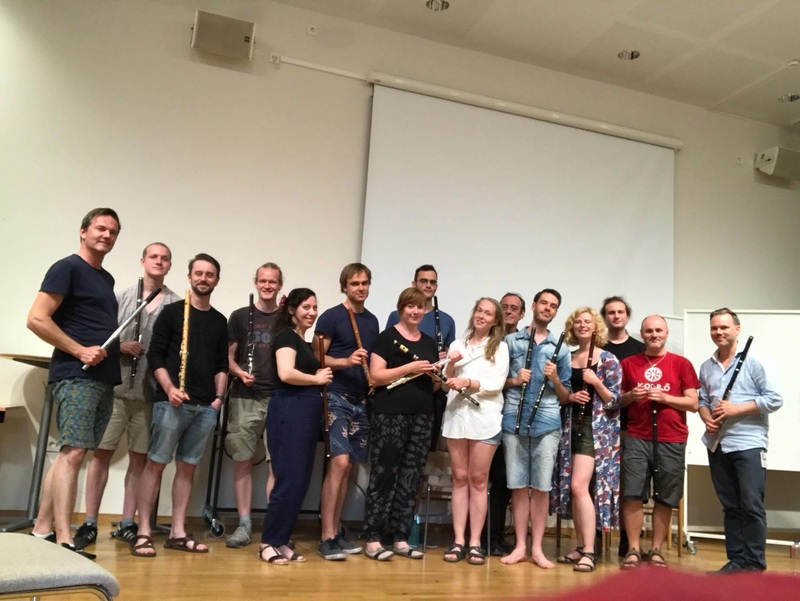 The next Wooden flute meeting – Traversträff– will take place at the Music Academy of Malmö 5th of July. The topic this time is basic playing techniques, breathing, articulation, embouchure, posture etc.